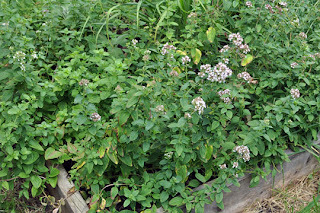 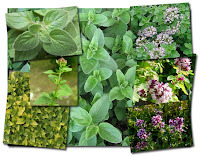 Oregano | Wild Marjoram - scientifically named Origanum vulgare by Carolus Linnaeus- is a common species of Origanum, a genus of the mint family (Lamiaceae). 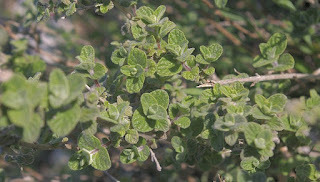 It is native to warm-temperate western and southwestern Eurasia and the Mediterranean region. 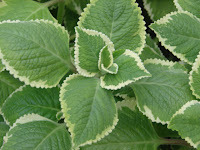 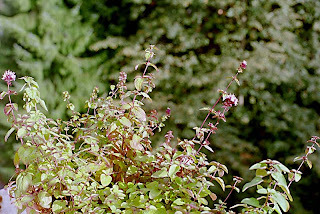 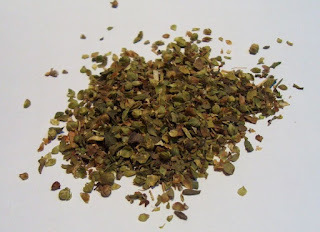 Oregano is a perennial herb, growing from 20-80 cm tall, with opposite leaves 1-4 cm long. Oregano grow in a pH range between 6.0 (slightly acid) and 9.0 (strongly alkaline) with a preferred range between 6.0 and 8.0. 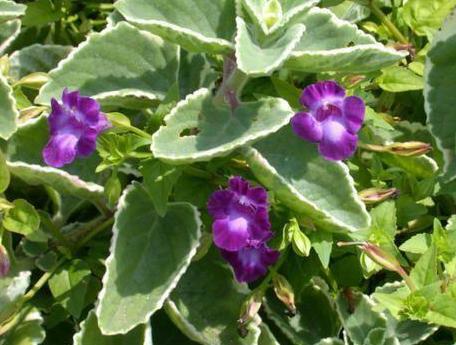 The flowers are purple, 3-4 mm long, produced in erect spikes. 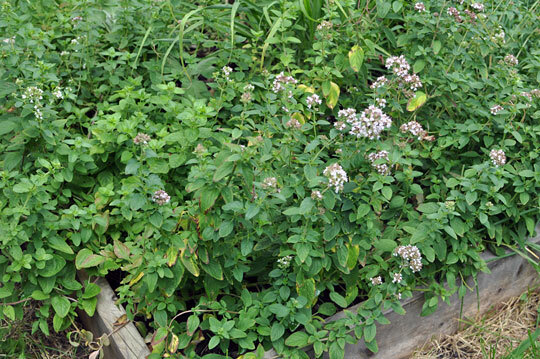 It is sometimes called wild marjoram, and its close relative O. majorana called sweet marjoram. 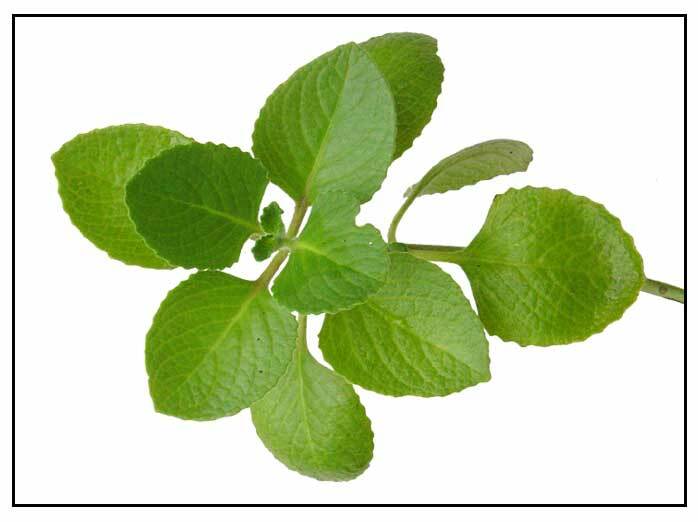 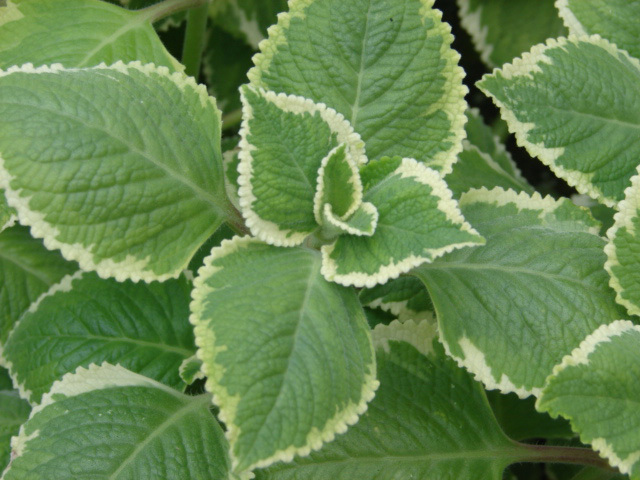 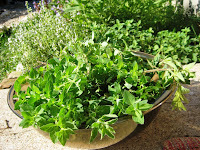 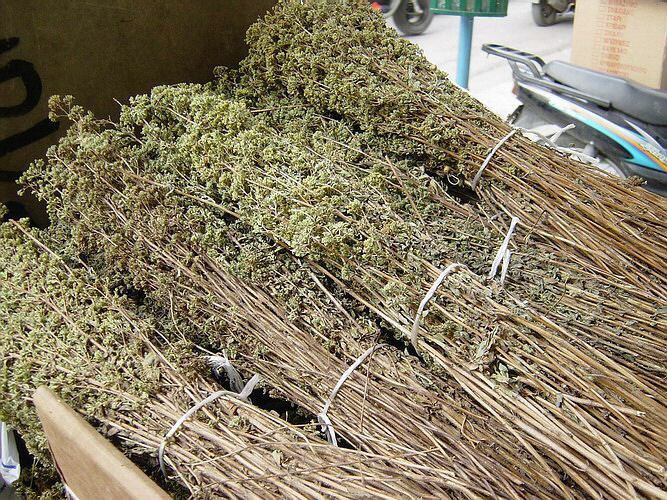 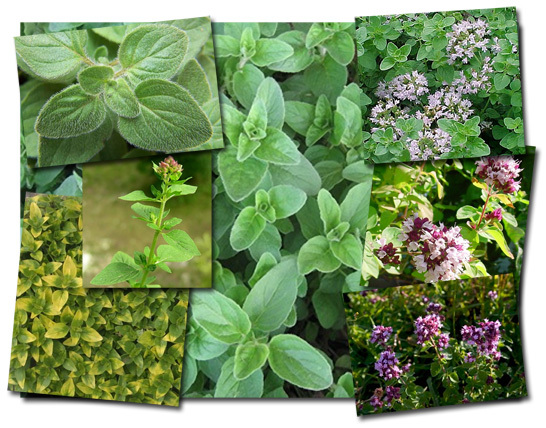 Closely related to the herb marjoram, oregano is also known as wild marjoram. 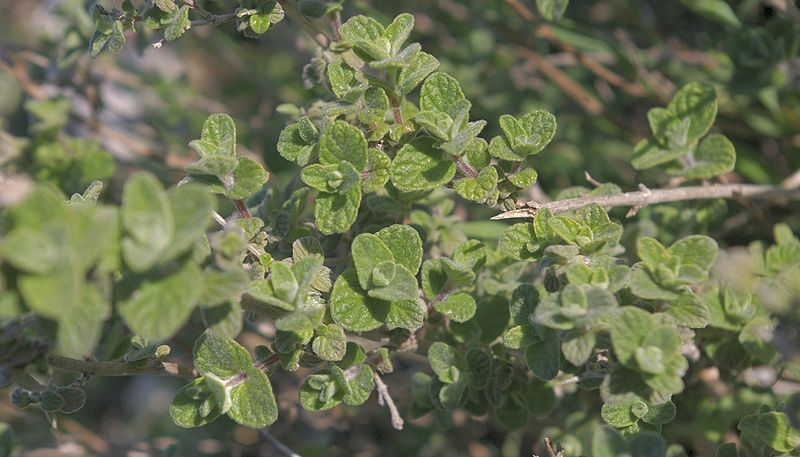 Oregano is a perennial, but is grown as an annual in colder climates, as they often do not survive the winter.